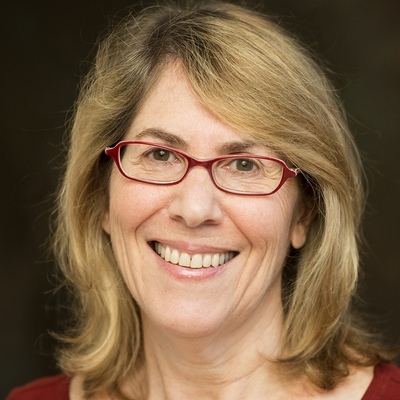 On this episode of The Richard Brendan Show … Bringing Love to Life, Elizabeth Lesser shares insights from her book, Broken Open: How Difficult Times Can Help Us Grow. In the more than 25 years since she co-founded Omega Institute – now the world’s largest center for spiritual retreat and personal growth – Lesser has been an intimate witness to the ways in which people navigate change and transitions. 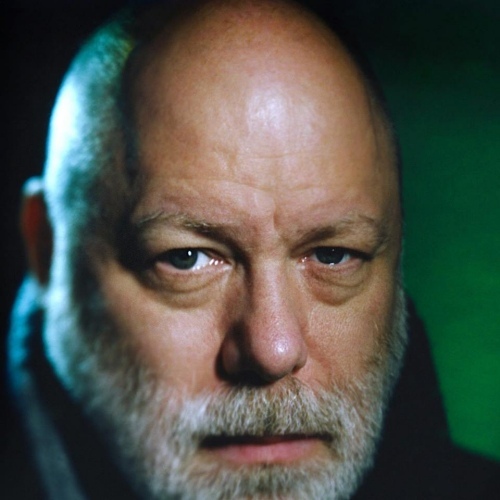 The Richard Brendan Show … Bringing Love to Life aired on WICR, 88.7 FM in Central Indiana for more than 10 years. 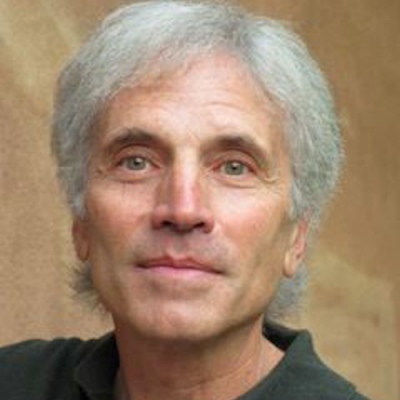 The show was an inspiring talk radio program that engages socially and spiritually conscious visionaries, musicians, and artists. Some of the more popular shows are archived here. New shows are now included in Richard’s Dying to Live podcast. Inspiring stories and conversations on the art of living & dying. Click here to listen now to Dying to Live episodes. 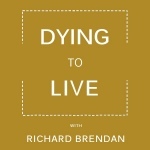 Subscribe to Richard Brendan’s Dying to Live podcast via iTunes, Google Play, Stitcher, and TuneIn. All material is copyrighted, all rights reserved, unauthorized duplication or distribution prohibited.